Email marketing has its own distinctive and powerful position in the world of online marketing. To put it more succinctly, it’s not expensive, neither too laborious nor too complex to ace. 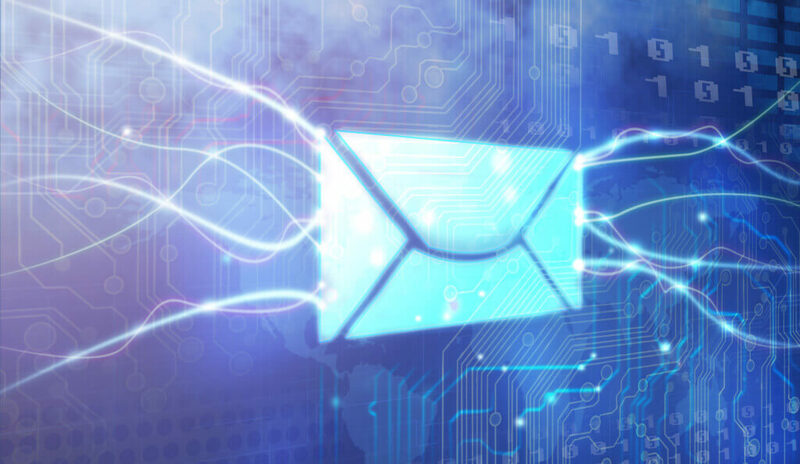 For businesses that have devised their own robust techniques for conducting email campaigns can yield high lead conversions, increased sales and brand awareness as well as maximize their return on investment (ROI). It helps build brand loyalty and trust. 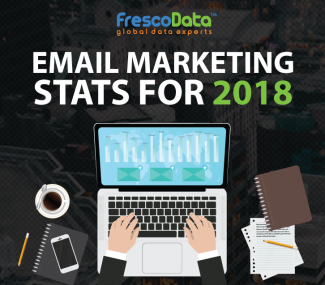 Provided businesses don’t SPAM their targeted recipients’ inbox with junk emails, email marketing today can help build a healthy and friendly relationship with future prospects, leads, and existing customers. As indicated by the results of an IDC study, email is the most popular activity on smartphones and other mobile devices, standing at 78%. With internet becoming easily accessible even in the remotest regions of the world today, email marketing has also gone global. 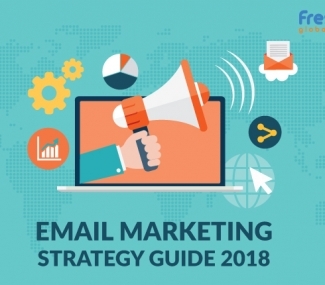 Businesses can customize emails according to the segment of a demographic they’re targeting, buyer behavior, according to the current trends etc. Email recipients have the power to do what they want – reply, delete, unsubscribe, sign-up, buy or forward. Due to its action-oriented nature, it becomes extremely simple and effective in drive traffic and sales. Email marketing helps businesses easily get a picture of how a campaign is performing and thus, improve on the next one accordingly. This includes bounce rates, delivery rates, open rates, click-through rates as well as unsubscribe rates. Let’s take a look at one deadly mistake most businesses make – including you that cuts down on the above mentioned benefits. Segmenting the target audience means sending a personalized and customizable email with appropriate subject line. An email marketer in the digital music business wouldn’t think of offering a discount email to a 30 something male on Ariana Grande music. Forget opening the email, the subject line would prompt the recipient into burning his computer. There are many other ways to segment a list which can be found here. 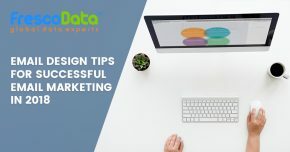 If you are still having problems, you can always get help with segmenting your email marketing campaign from experts like FrescoData for optimum results.